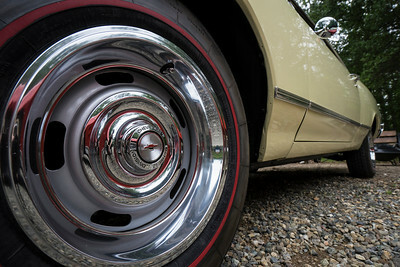 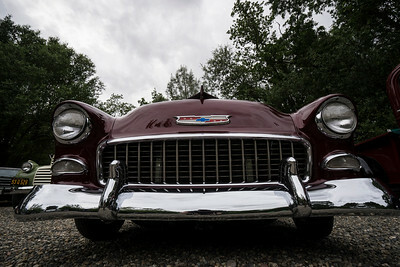 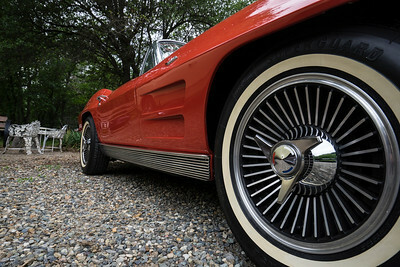 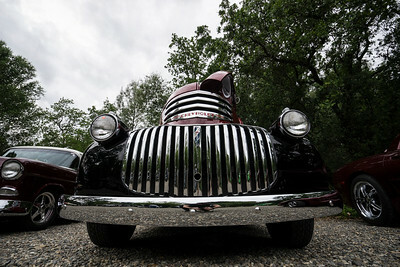 Every year Redding hosts Kool April Nights where classic car collectors come to display their favorite works. 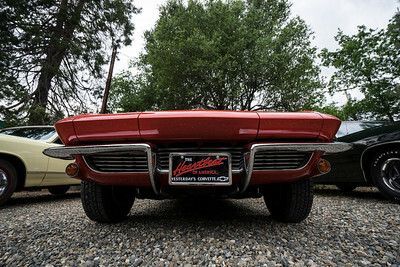 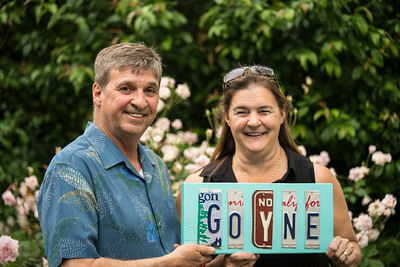 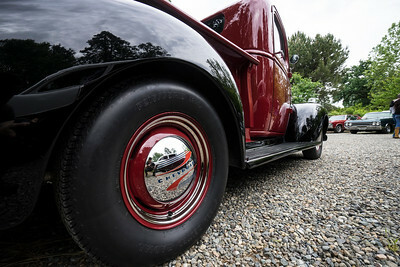 Annual gathering at the Goyne residence in Redding California for a Kool April Nites BBQ, party and car show. 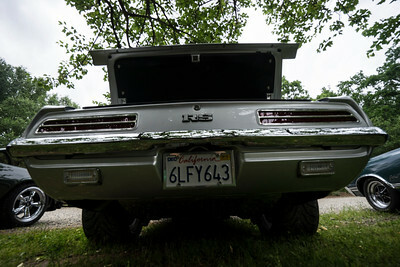 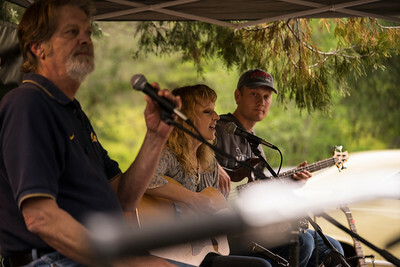 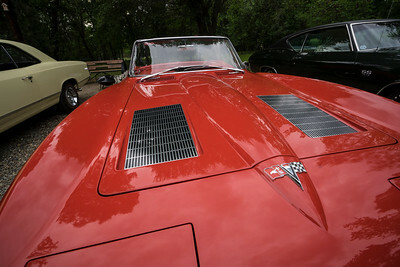 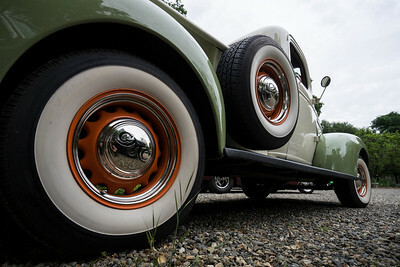 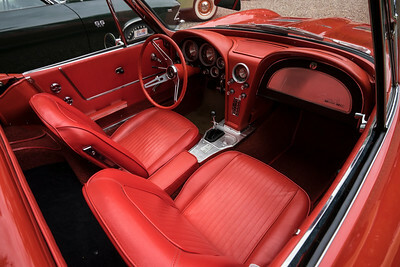 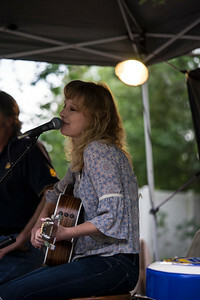 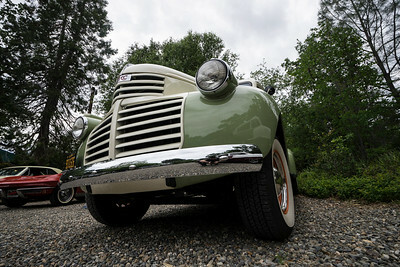 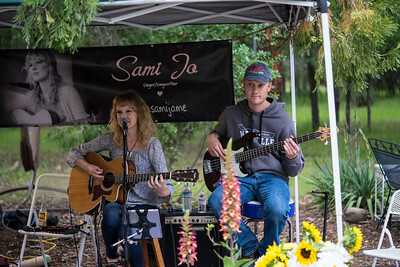 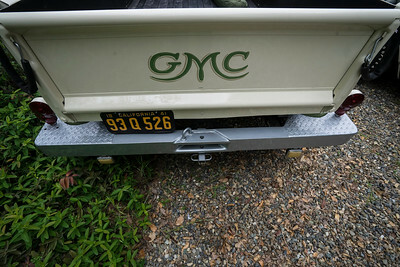 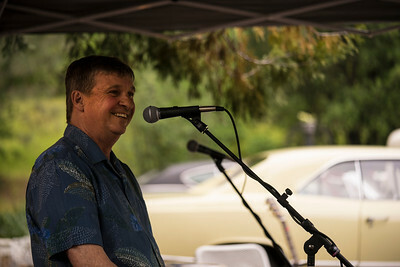 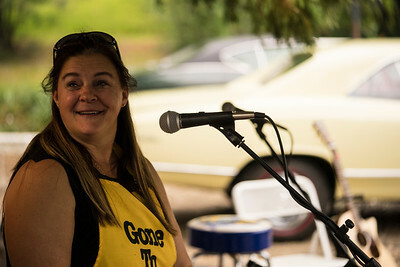 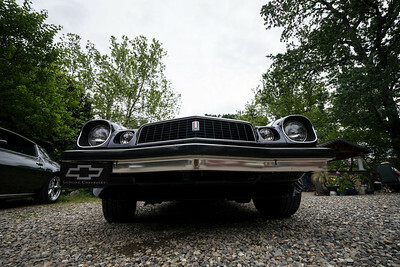 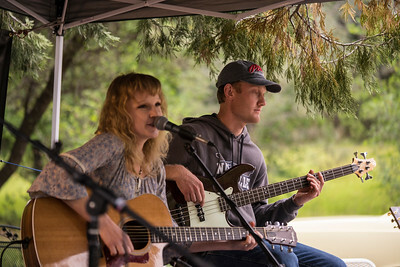 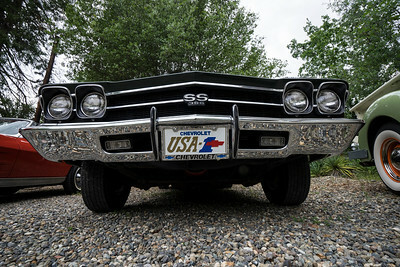 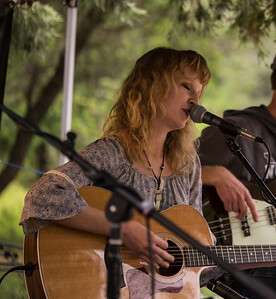 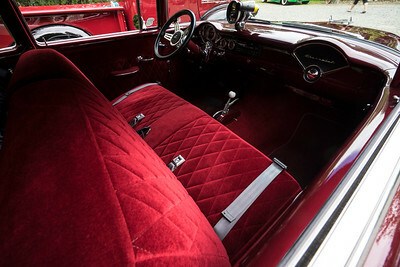 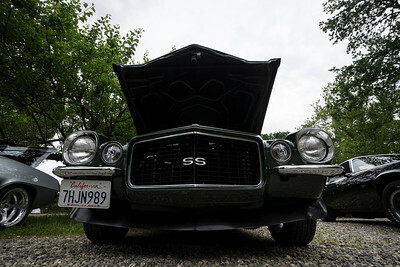 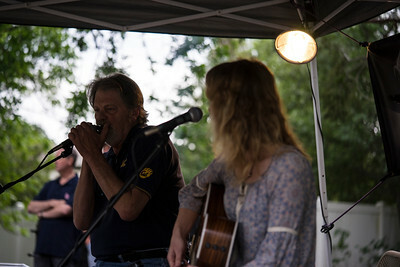 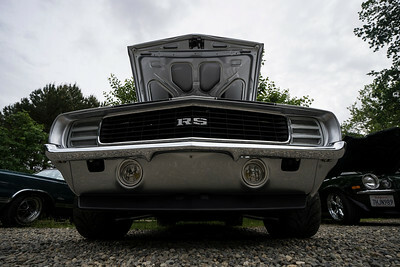 Where Rick and Lori host friends, nieghbors and there fixed up classic cars; while singer Sami Jo entertains the crowd.